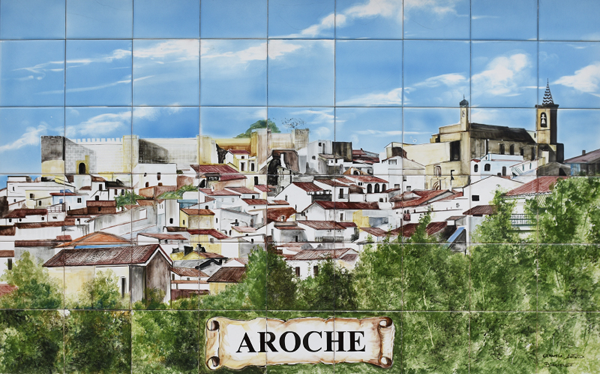 Aroche is located at the far western edge of the Sierra close to the Portuguese border. One of the least visited places in the Sierra, it is nevertheless worth exploring for its rich history and great location. Aroche is a hilltop village, its whitewashed houses flanking the sides of a restored medieval castle. It is surrounded by magnificent countryside rich in wildlife, including the rare black vulture, with the Picos de Aroche to the north and the Sierra Pelada y Rivera Aserrador to the south. The castle was built on the remains of an Almoravid fortress dating from the 12th century. It was reconstructed as part of the Banda Gallega series of defensive fortifications ordered by Sancho IV at the end of the 13th century to fight the Portuguese. In the early 19th century the village built a small bullring within its walls. Nearby is the impressive Iglesia de la Asunción, designed in the 15th century by several architects who worked on the cathedral in Seville; the most famous being Hernán Ruíz. It was built on the site of 14th-century church and has Mudéjar, Gothic and Renaissance architectual elements. Aroche has over 100 sites with prehistoric and Roman remains, many of which can be seen in the village's interesting Museo Arqueológico. You can visit the Picos de Aroche, a granite outcrop, by taking the Encinasola HV2112 road north of Aroche. 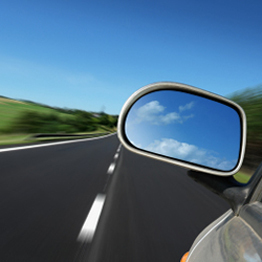 You pass the Aroche Embalse (reservoir) on your left. Take the left towards the signposted La Contienda. From here there is a 6km-long footpath climbing the Sierra de las Contiendas to the Aroche peak of 716m, passing the Picos de Aroche to the south. There are some great birdwatching opportunities here for seeing birds of prey wheeling overhead. There are two footpaths to Cortegana. The 12-km PR-A2/GR-42.1 leaves Aroche from Calle Torre Alta, crossing the River Chanza quite near to the N433 and then climbing up to the Alto de la Garrapata for some great views. Alternatively, there is the much longer and more challenging 21-km PR-A2 route south of the Chanza river. A much longer walk is the 22km track, the GR-42, from Aroche to Cumbres de Enmedio, crossing the Múrtigas river valley. Hover the cursor over Aroche to see bigger map and click to go to the maps page.